The Positive Justice Project's April PJP Update has the latest news on HIV criminal law reform efforts across the country...with legislative action taking place in several states and including analysis of proposed changes to legislation in Florida, Indiana, and Missouri. It was 70 years ago today that the UN General Assembly adopted the Universal Declaration of Human Rights. This document established the equal value and worth of every person in the world by championing the values of equality, justice, and human dignity. Those principles are just as relevant today; and now, as then, we must stand up for our rights and those of others. The Consensus Statement invites state policymakers to collaborate with the coalition in developing policy and practice that ensures youth in their care and custody receive sound, inclusive sexual health care, consistent with prevailing medical standards and legal and ethical obligations. The statement calls for additional training for residents and staff in youth congregate care and detention settings that is inclusive of youth of all sexual orientations, gender identities and expressions as a predicate to ending institutional violence. On October 4, the Center for HIV Law and Policy, Harm Reduction Coalition, and the National Viral Hepatitis Roundtable hosted a webinar providing an overview of the relationship between criminalization, viral hepatitis, and harm reduction. The webinar recording and slides are now archived below. Updated September 2018! A resource for lawyers and community advocates outlining punitive laws, policies, and cases affecting PLHIV in all 50 states. It may be used as an aid for attorneys of PLHIV prosecuted for “HIV exposure” or non-disclosure of HIV status, as well as for advocates who want to reform the HIV criminal laws in their state. Marking the one-year anniversary of the launch of the Consensus Statement on HIV “Treatment as Prevention” in Criminal Law Reform, advocates affirmed their commitment to an HIV criminal law reform movement that is grounded in racial justice and leaves no one behind. 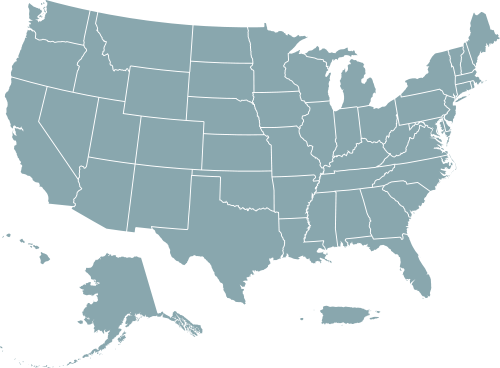 CHLP has compiled information on HIV laws in every state as they relate to HIV-specific criminal laws, guidelines for health care workers with HIV, youth access to STI testing and treatment, and HIV testing.